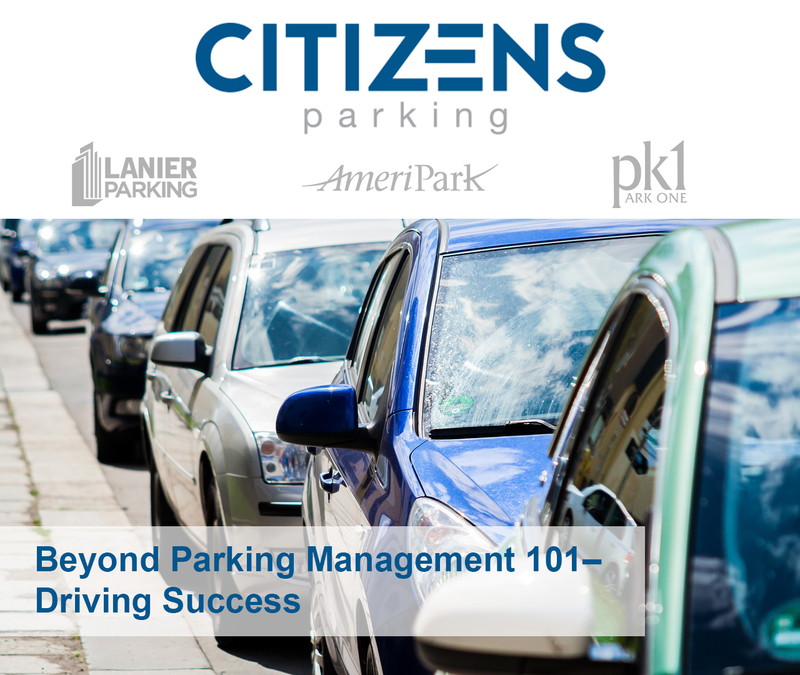 Beyond Parking Management 101–Driving Success! Today’s public-sector parking management programs (municipality, university, airport, quasi-public agency, etc.) demand total accountability. In governance, accountability has expanded beyond the basic definition of the term. It is the acknowledgment and assumption of responsibility for policies, actions, decisions, products, and services; including the implementation of, and administration encompassing, reporting, explaining, and being answerable for all outcomes and consequences. A public parking program is not just an operation or the outsourcing of a vendor service; it is an implied arm (or extension) of a government body. This level of public scrutiny and compounding expectations requires more than just the tactics of Parking Management 101. With a keen focus on the professional development and education of our “people," public agencies, private operators, technology firms, and key subcontractors must invest in the intellectual capital and human resources they bring to public-sector parking operations. 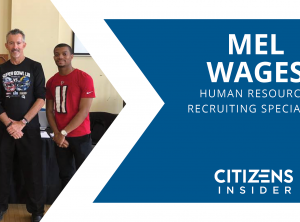 This ongoing investment in “human capital” not only promotes upward mobility within each organization, it enables individual team members to elevate themselves and their reputations in the parking profession, enhancing their overall effectiveness and the potential of the diverse parking programs they support. Before we can develop cogent and effective parking policy, we must solicit feedback from customers, the community, and key stakeholders. A prudent Community or Stakeholder Engagement strategy includes fostering positive working relationships in and around your program. Successful programs emphasize user-friendly parking themes, where common sense, practical solutions, customer service, and community engagement rule the day. Everything about a public parking program, from the way it is perceived in the community, to how it is managed, to its aesthetic attributes, forms indelible impressions and opinions about the folks in charge. 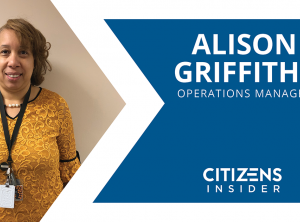 Operational plans must continually evolve while adapting to customers’ evolving parking needs; adjusting as necessary to meet service demands and budgetary constraints. Effective and sustainable plans must also remain flexible (nimble in fact), with an emphasis on technology, efficiency, and best practices that serve to elevate the program’s service standards; from and after the RFP process. To stay ahead of the curve, Program Managers should be active in regional and national parking organizations, including (to name a few) IPMI, NPA, CPPA, SWPTA, TPTA, MSTPA, PAG, PAV, CPA, FPTA, Women in Parking, Veterans in Parking, Young People in Parking and others. These organizations are purposed to advance the public parking profession (and private-sector) by providing a forum for members to interact, exchange ideas and information, and provide technical and legislative support. This inures to the benefit of public-sector parking programs and their capacity for excellence and customer service. 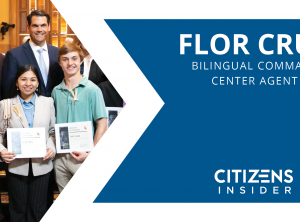 This sort of active participation and commitment to these organizations (where industry experts speak, exhibit, sponsor, learn, and attend events and conferences) bolsters the ongoing education of your workforce. Creating a positive “parking experience” in today’s public-sector environment requires more than just the tactics of Parking Management 101. It means Driving Success! We must connect the dots, be fully accountable, and operate using a variety of best practices and protocol; not to forget passion! 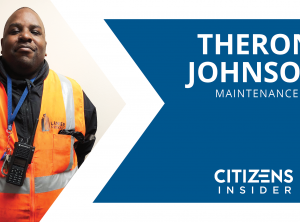 This dynamic approach enables parking professionals, whether working in public or private-sector capacities, to deliver seamless, transparent, and accountable parking operations that are anything but status quo.